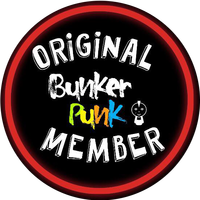 My article on Original Bunker Punks. Go forth! I’m excited to grow this blog to new audiences, and I think this is the beginning of that process. Check me out over there, and keep a watch out for more articles I publish. There are also great articles, and writers on this page you should read and leave feedback. We(writers) love feedback!